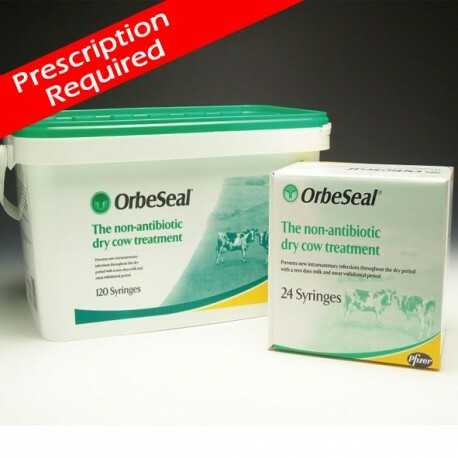 Orbeseal is indicated for the prevention of new intramammary infections throughout the dry period in cattle. Orbeseal is indicated for the prevention of new intramammary infections throughout the dry period in cattle. 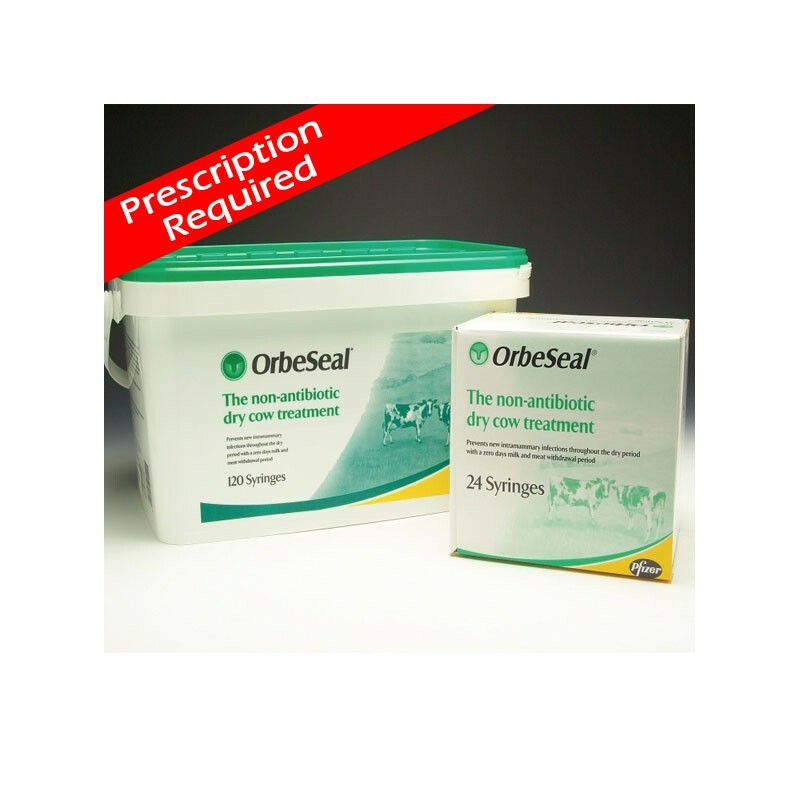 In cows likely to be free of sub-clinical mastitis, Orbeseal can be used on its own in dry cow management and mastitis control.